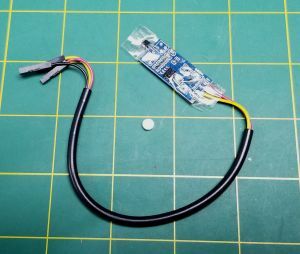 Magnetic Rpm sensor for Rcm V2 Telemetry System. This can be used with gas or nitro motors to read the rpm while the vehicle is in use. Customer to supply method to attach sensors to items.